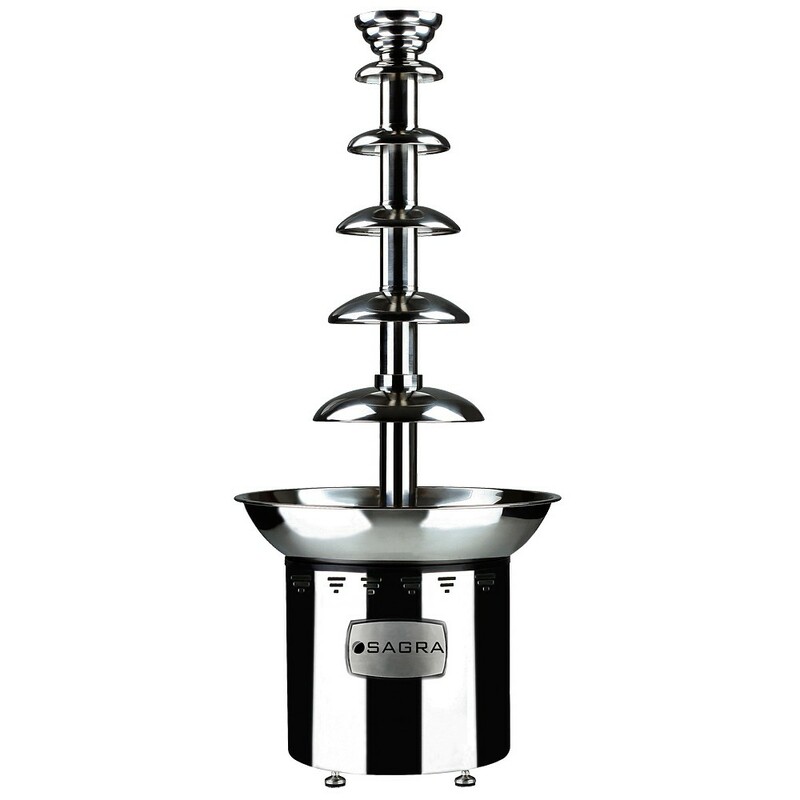 Standard Chocolate Fountains are a great value for your business. 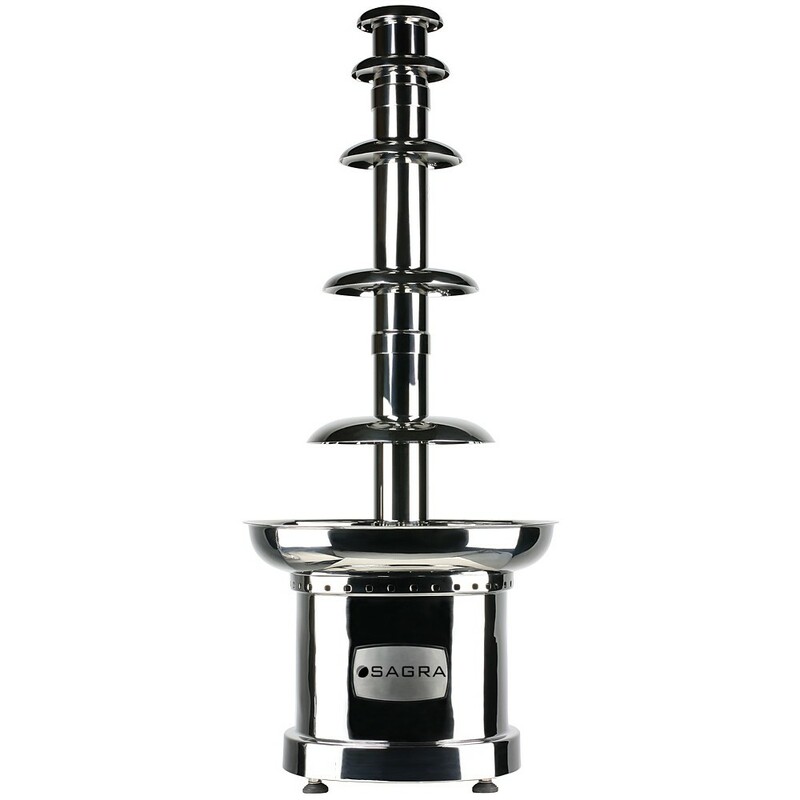 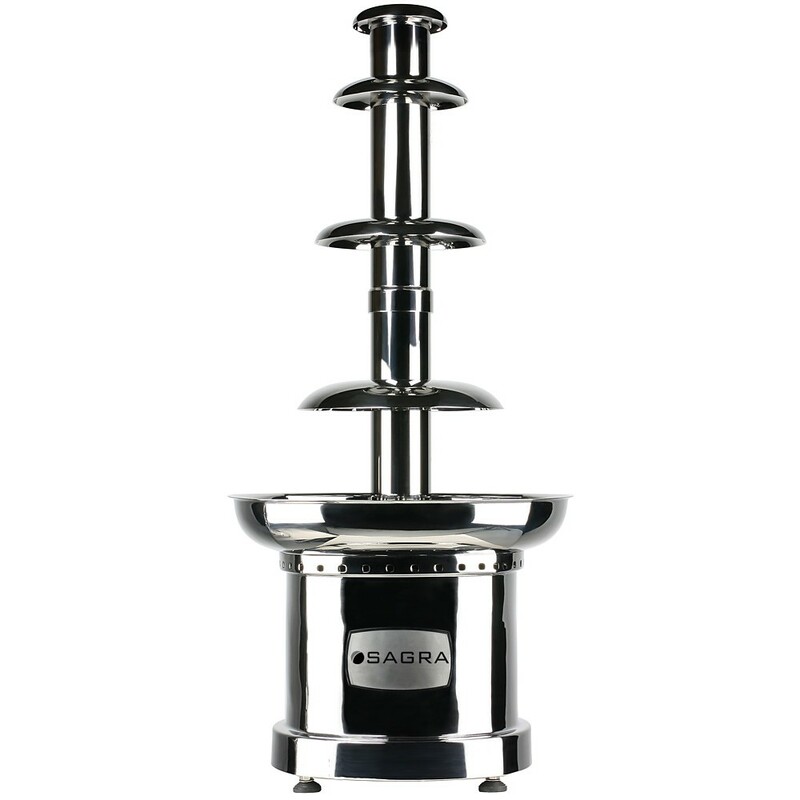 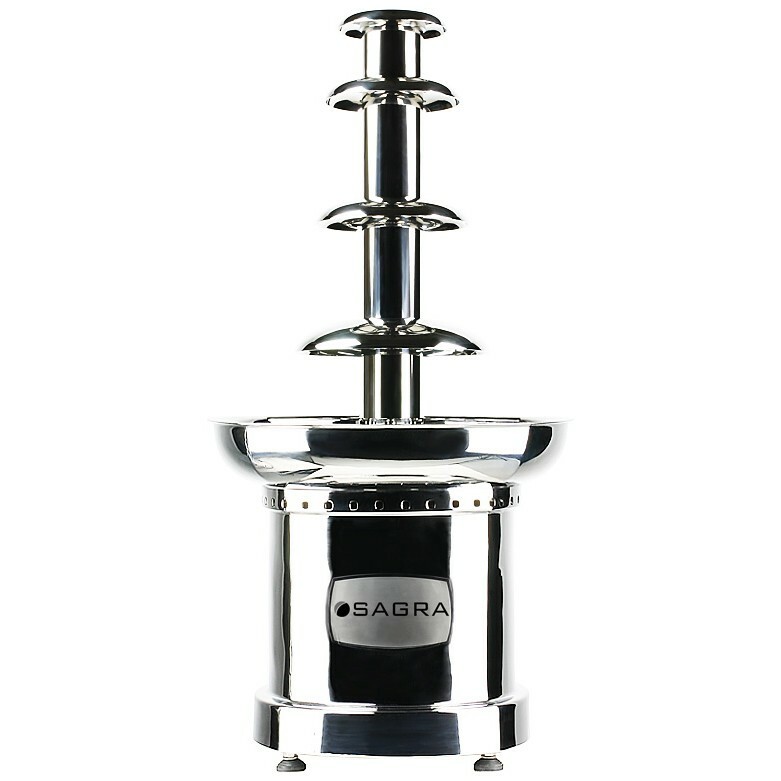 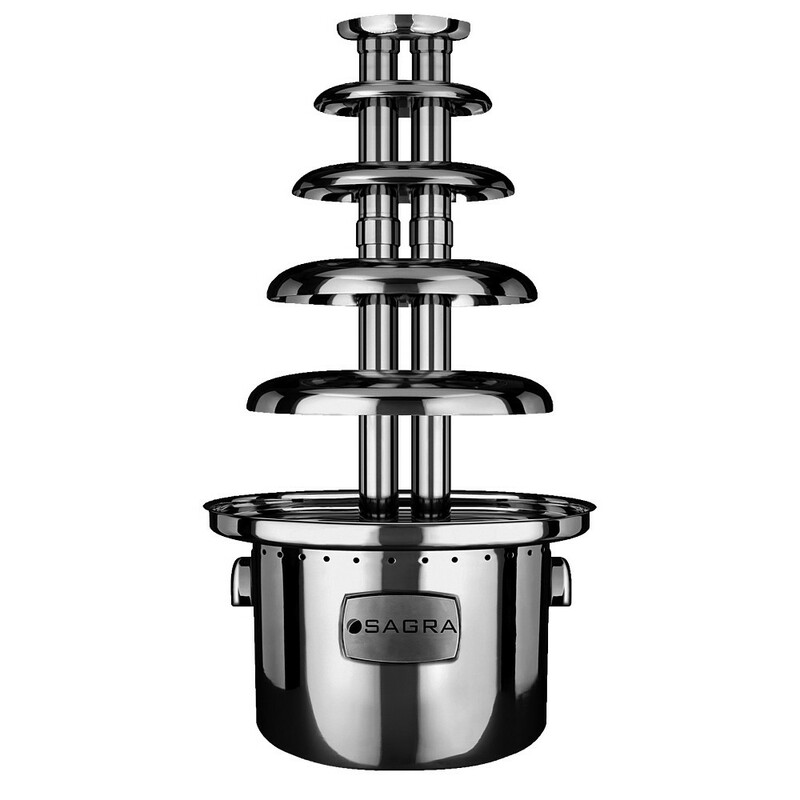 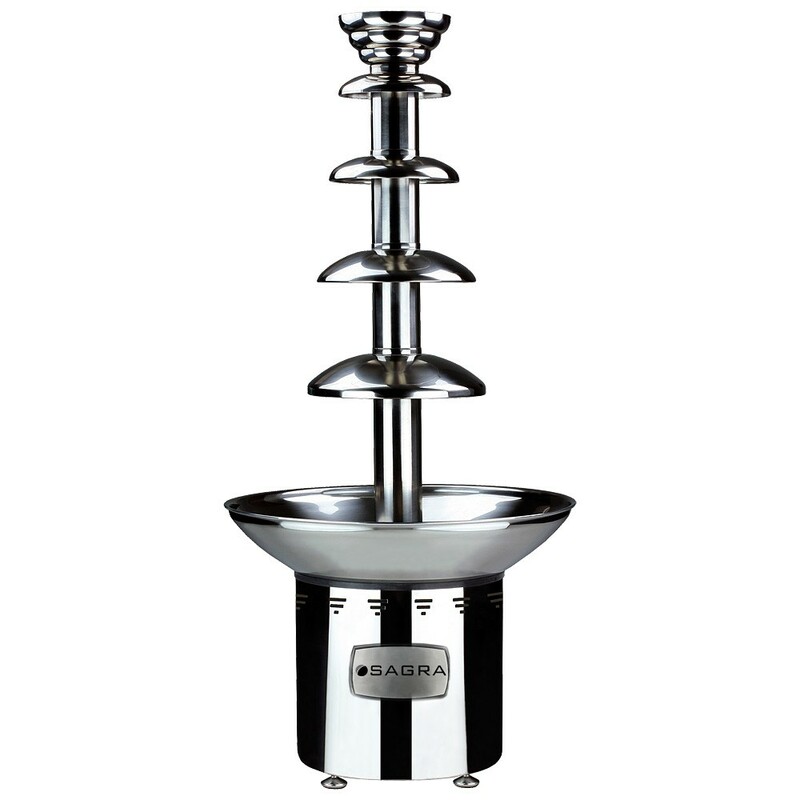 Our Standard Series Chocolate Fountains come with all the standard features you'd expect from a chocolate fountain, plus the Sagra quality. 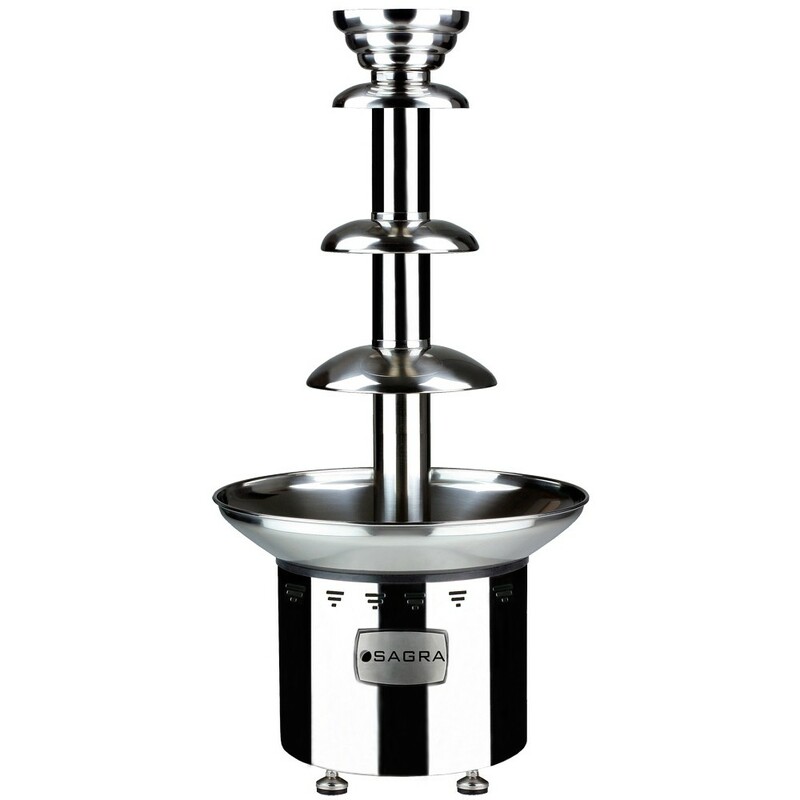 Built from high-polished stainless steel, these chocolate fountains are the best commercial chocolate fountains on the market and meet NSF standards. 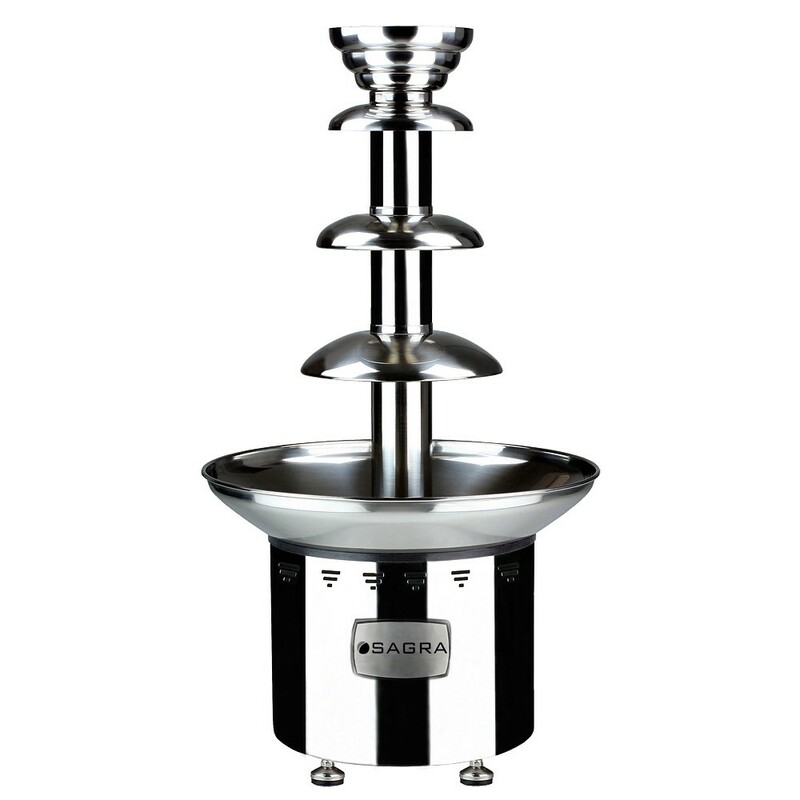 Call us today to learn more about our Standard Chocolate Fountains.